and SE versions. 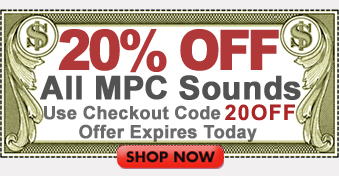 Also suitable for MPC2000 though some product differences will not be documented. Operator's manual for the MPC3000 and the LE version.